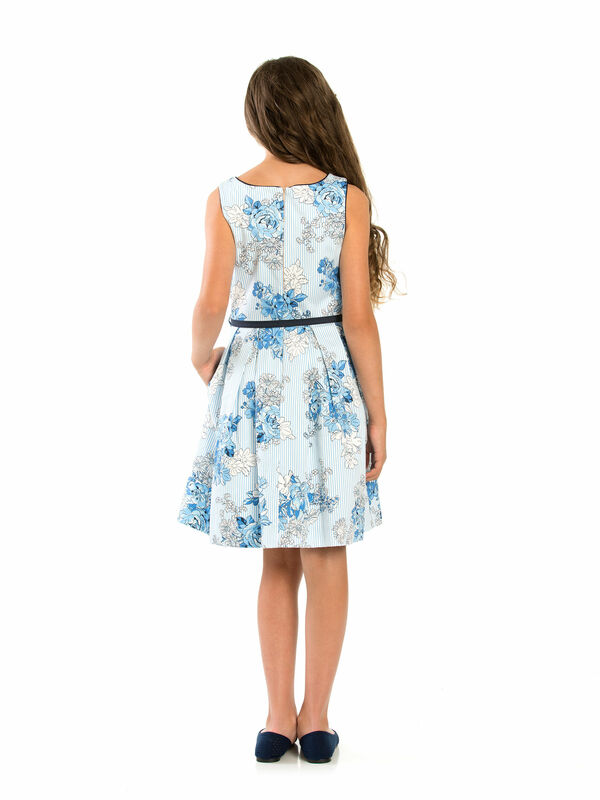 8-14 Girls Floral Dobby Prom Dress https://www.review-australia.com/au/8-14-girls-floral-dobby-prom-dress/RE19RK022.REBLU001.html With summer just around the corner the Floral Prom Dress is the ultimate style. 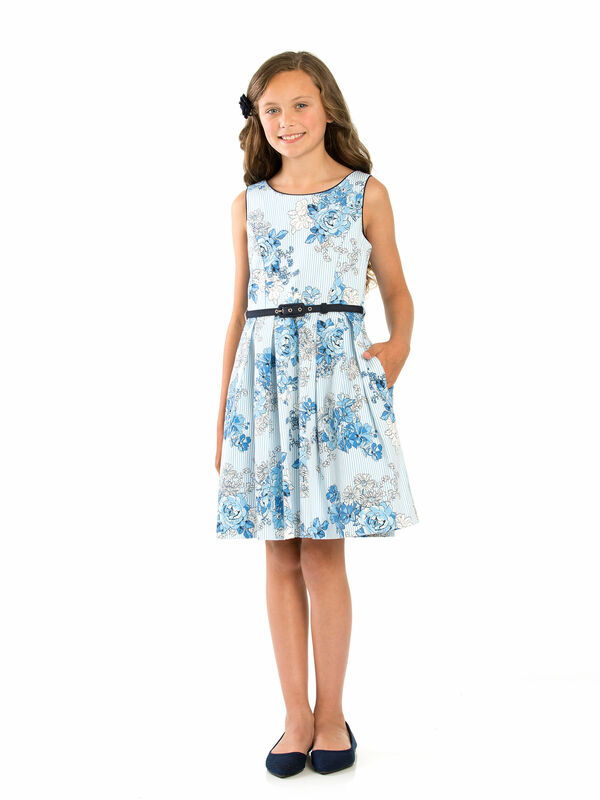 This cotton delight features soft blue pinstripes and pops of floral blooms. Perfectly finished with contrasting navy piping, a navy belt and did we mention pockets? With summer just around the corner the Floral Prom Dress is the ultimate style. 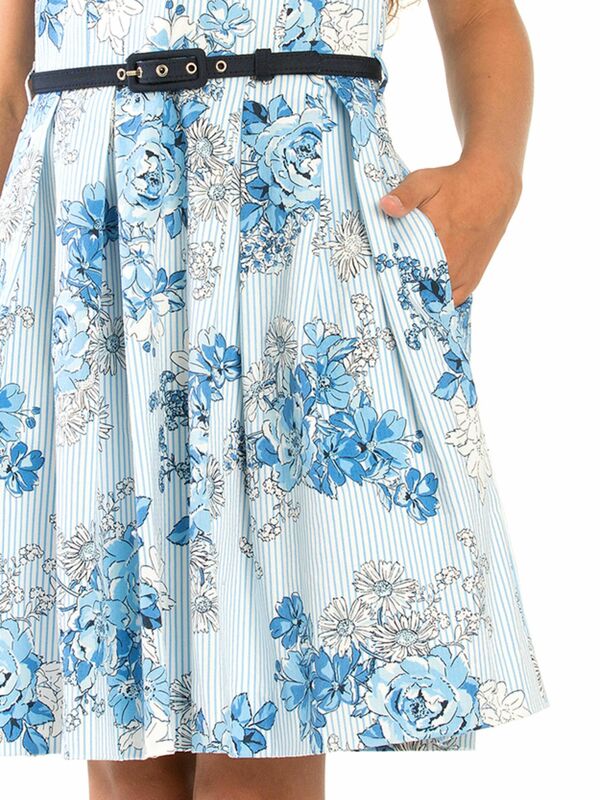 This cotton delight features soft blue pinstripes and pops of floral blooms. Perfectly finished with contrasting navy piping, a navy belt and did we mention pockets? 8-14 Girls Floral Dobby Prom Dress is rated 5.0 out of 5 by 1.